Homepage / Samsung / Samsung Galaxy A9 (2018) - where to watch the live stream from the Unpacked conference? Samsung Galaxy A9 (2018) – where to watch the live stream from the Unpacked conference? 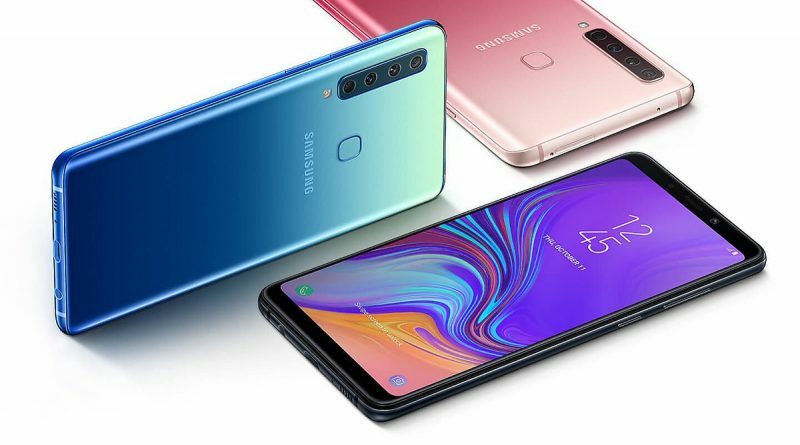 Samsung Galaxy A9 (2018) is the first smartphone of Koreans who will receive a camera with four lenses. The device was a leak object yesterday . Today, the “4x fun” conference will take place in Malaysia, where the manufacturer will boast about this device. There will also be a live stream to watch live. 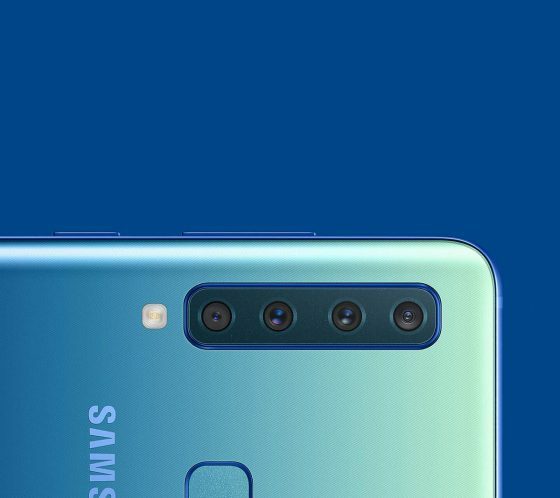 Samsung Galaxy A9 (2018) has four cameras on the back. You can read the specification of this camera here . We also know that the smartphone has a 6.28 “Super AMOLED screen with Full HD + resolution. His heart will be a Qualcomm Snapdragon 660 processor with 6 GB of RAM. 128 GB of space was allocated to the data. Live stream from today’s conference you can watch below. The start is scheduled for 11:00 am our time. It is very likely that during today’s Unpacked Samsung will show more than just Galaxy A9 (2018). As it will be in reality, we will find out in a short time. Known technical data of the smartphone can be found in the further part of the article.